I checked and, to my surprise, it’s been over a year since I subbed anything new on a regular basis. And I had no plan to sub anything this season either, except when I started watching this without subs, I began to enjoy it and I decided if I really wanted to get the most out of it, I’d have to sub it for myself. This drama is about a police officer who believes in people, and a lawyer who does not. They end up working together to solve crimes. So far, it’s exactly like any other cop series in which two people with opposite personalities team up, become friends and save lives etc. Add to this predictable set up a storyline about powerful enigmatic men who are manipulating things behind the scene. All of this points to some dramatic climax in which a major politician/police commissioner is uncovered as a criminal mastermind. Probably. 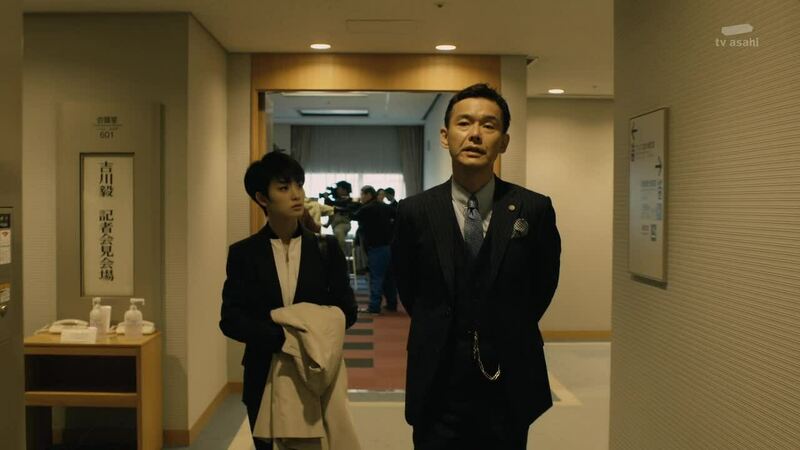 But I liked this drama particularly for the performance of Watabe Atsuro as Chajima, the over-polite yet over-suspicious lawyer. He has just the right manner of superiority without making you dislike the character. I’m interested to see how this series progresses. Let’s hope for some surprises on the way. Or at least some well-written clichés. I am happy to see that you are subbing this series. It seems that each episode (or maybe 2) will be a separate story. Of course I am jumping the gun on my comment since I just downloaded your first sub. But I will continue to watch it as Gouriki is one of my favorite actresses. thanks for the subs. 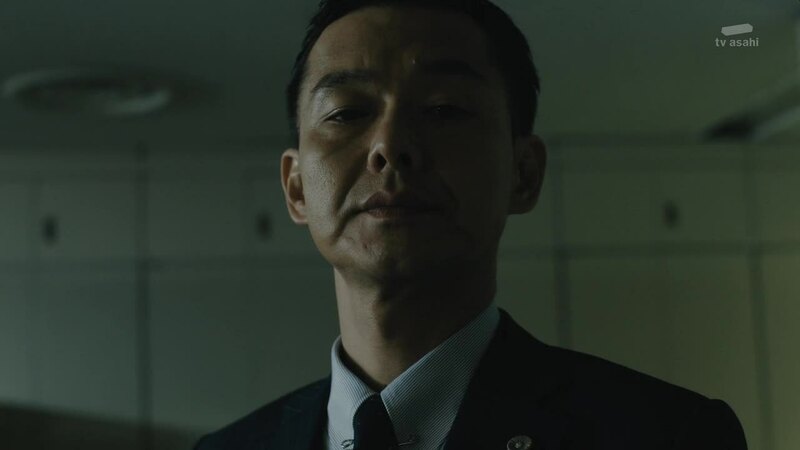 i do enjoy watching watabe atsuro act. the first episode was really good.